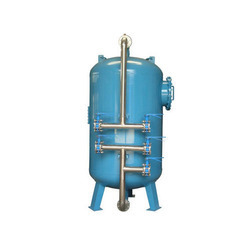 Prominent & Leading Manufacturer from Ahmedabad, we offer plastic processing machines, plastic processing equipment, plastic processing plants, plastic processing machinery, plastic processing extruders and plastic processing machine. 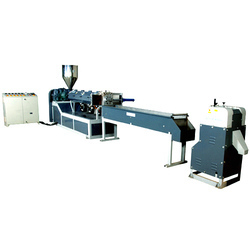 We are a trustworthy organisation in offering a wide gamut of Plastic Processing Machines. We are a trustworthy organisation in offering a wide gamut of Plastic Processing Equipment. 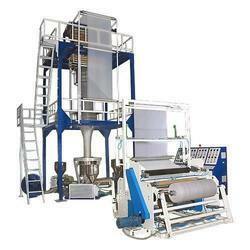 We are a trustworthy organisation in offering a wide gamut ofPlastic Processing Plants. 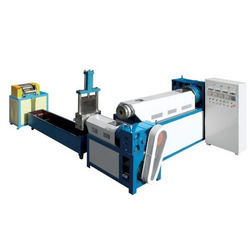 We are a trustworthy organisation in offering a wide gamut of Plastic Processing Machinery. 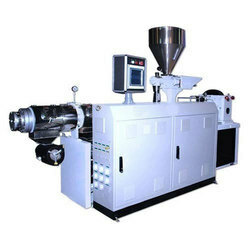 We are a trustworthy organisation in offering a wide gamut of Plastic Processing Extruders. 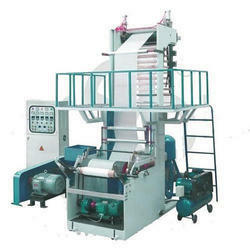 We are a trustworthy organisation in offering a wide gamut of Plastic Processing Machine. 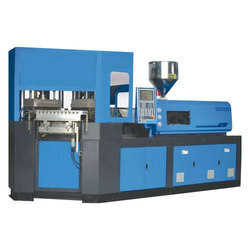 We are a trustworthy organisation in offering a wide gamut of High Speed Plastic Processing Machines. 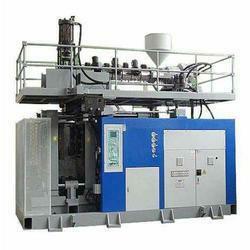 We are a trustworthy organisation in offering a wide gamut of Industrial Plastic Processing Machinery.